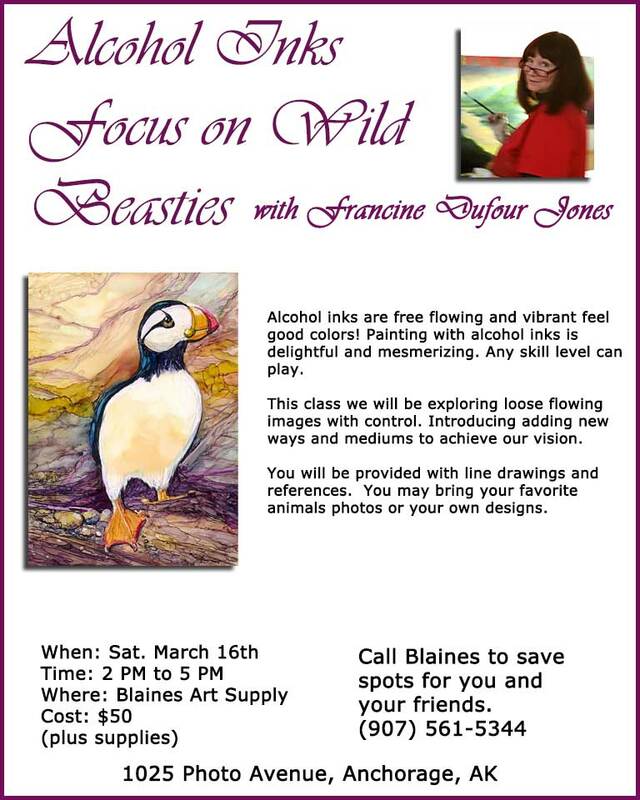 Blaines Art Supply bi-monthly workshops plus demonstrator for Raw Materials Events in the Spring and Fall. 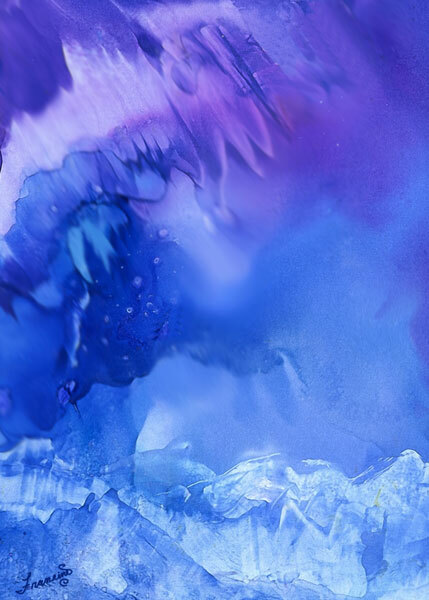 Art reps from many manufacturers are there. 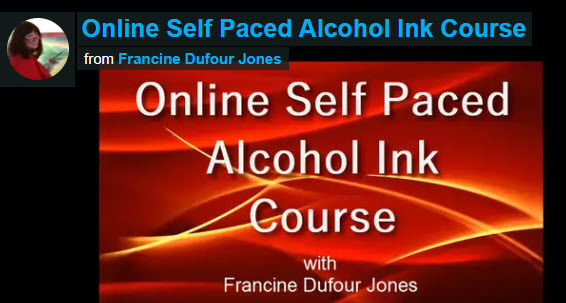 Online Classes anywhere in the world! 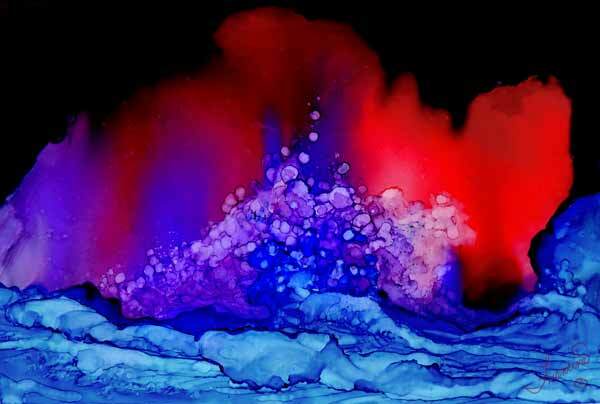 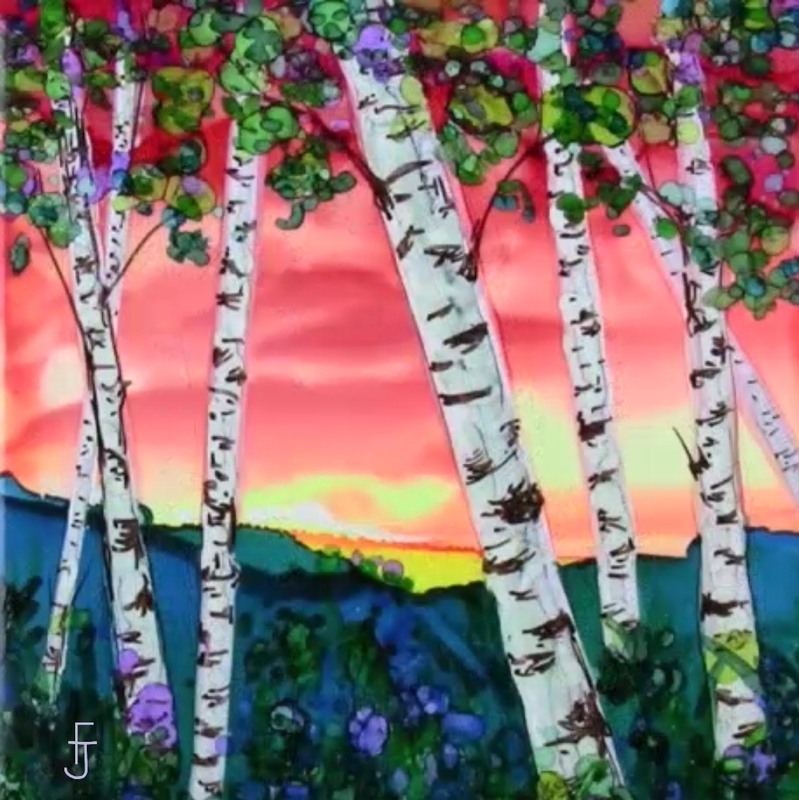 World Art Festival I will be there on September 18th and 19th Homer Art & Frame. 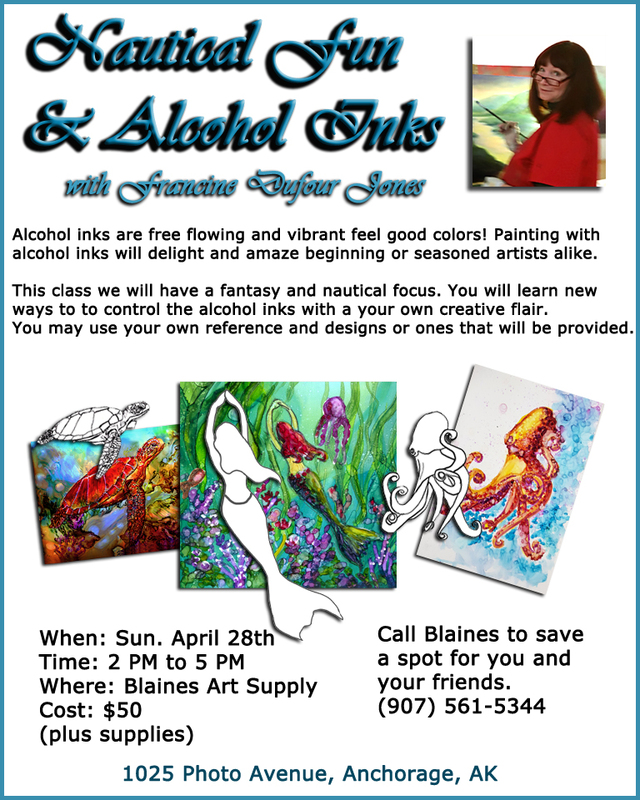 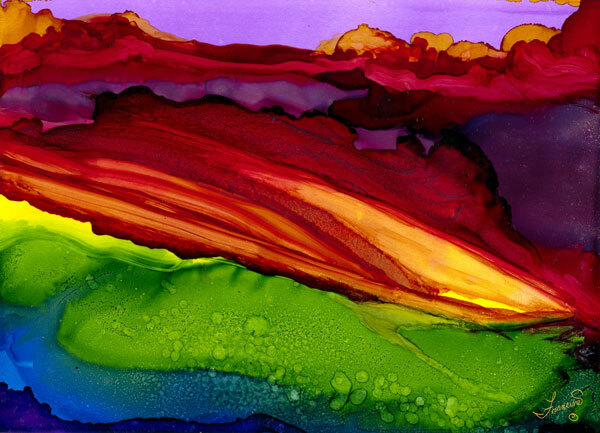 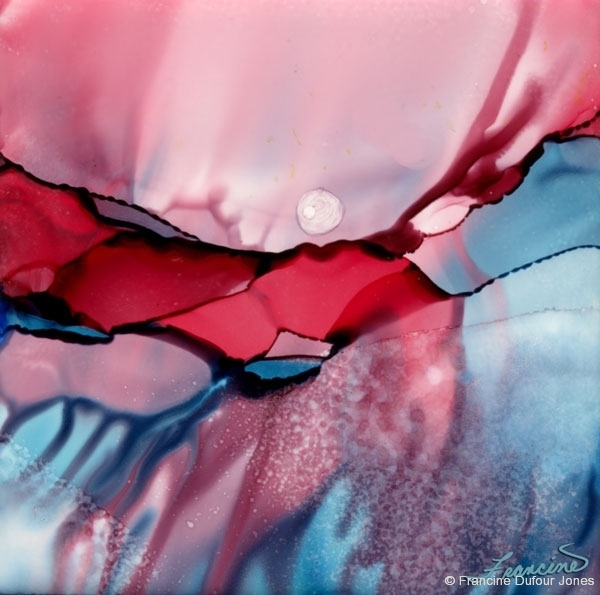 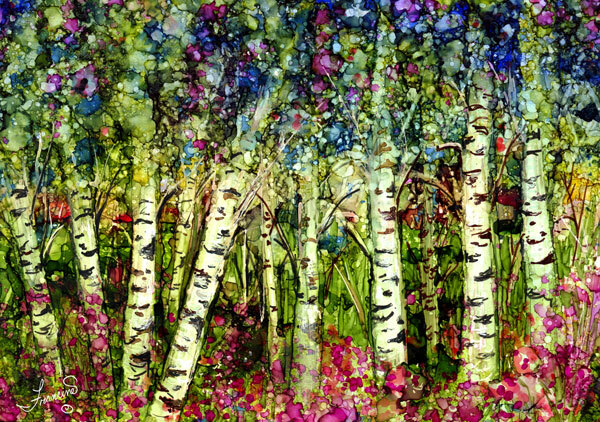 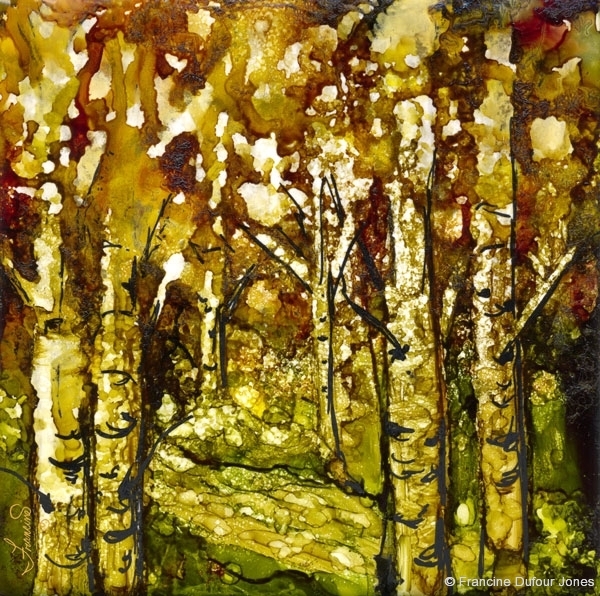 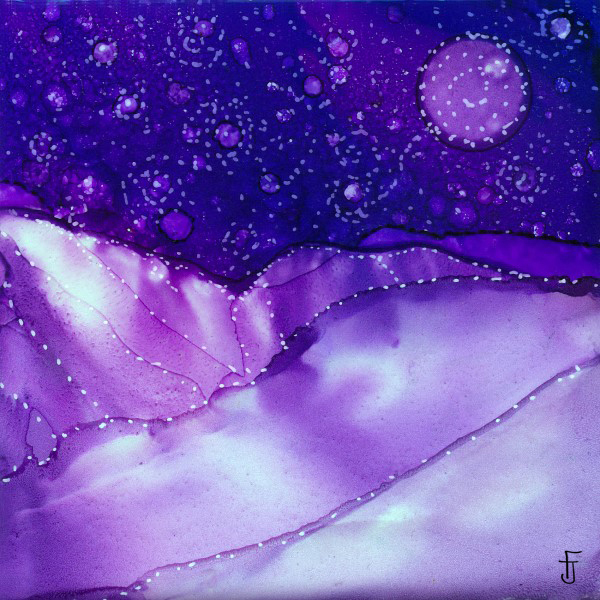 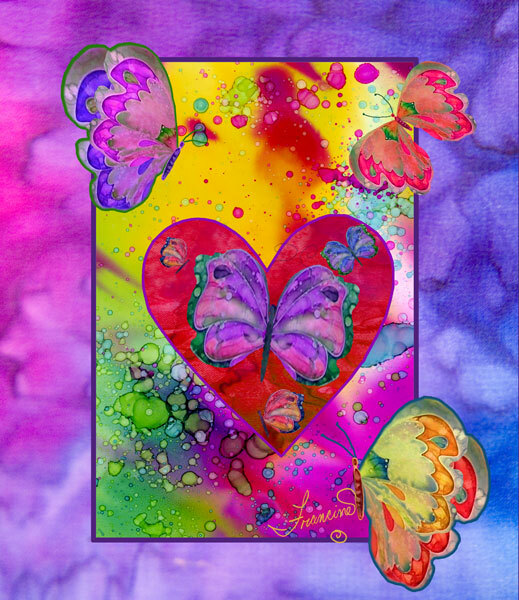 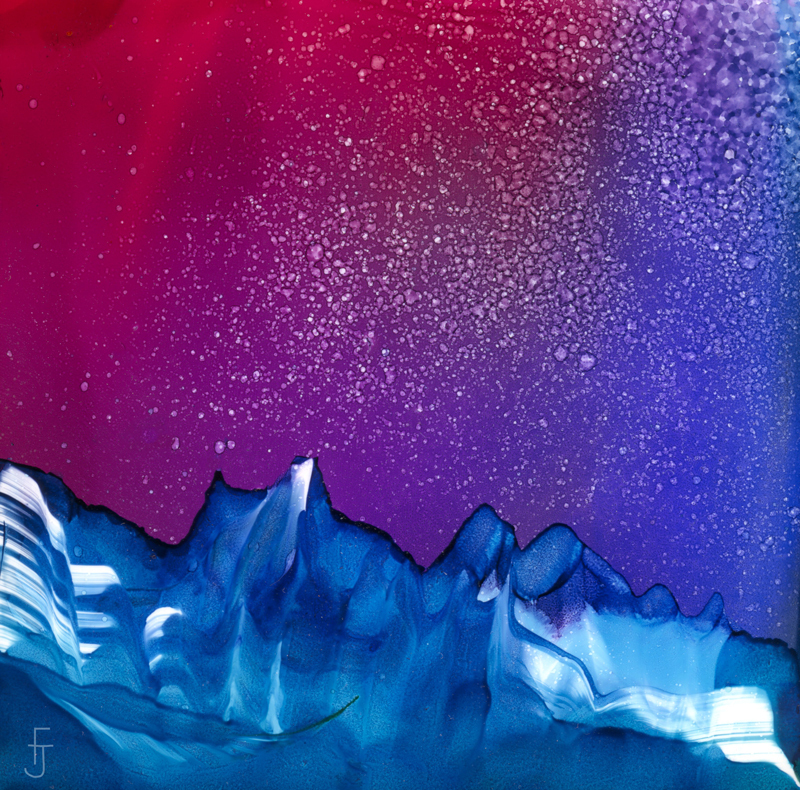 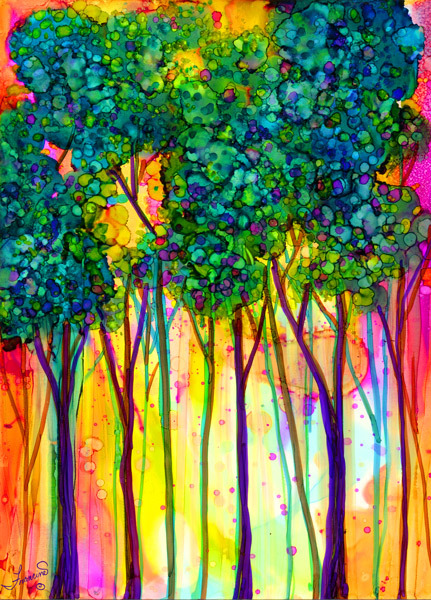 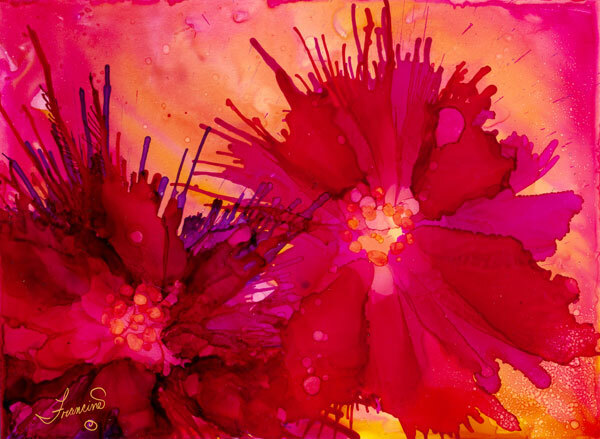 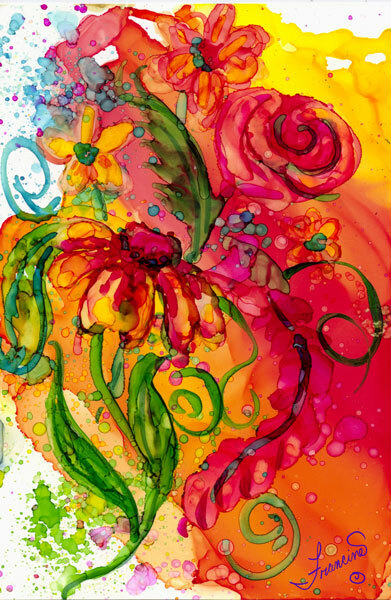 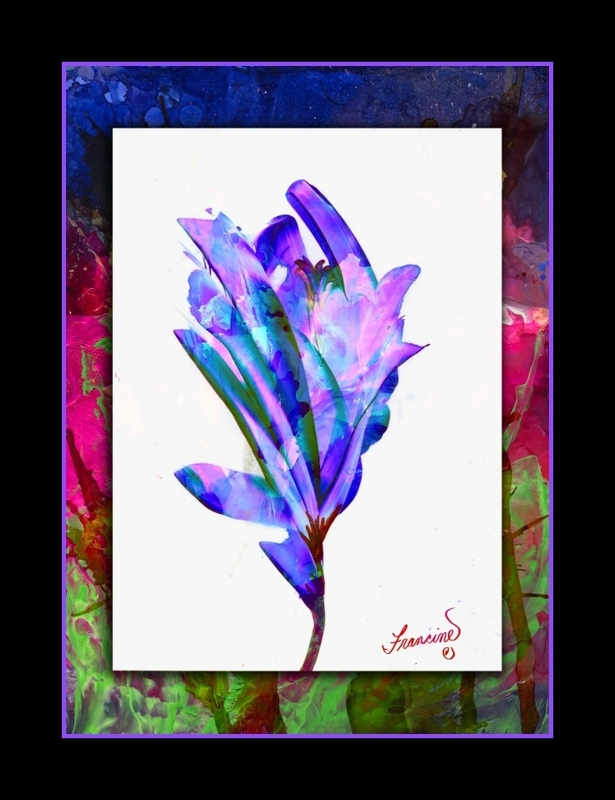 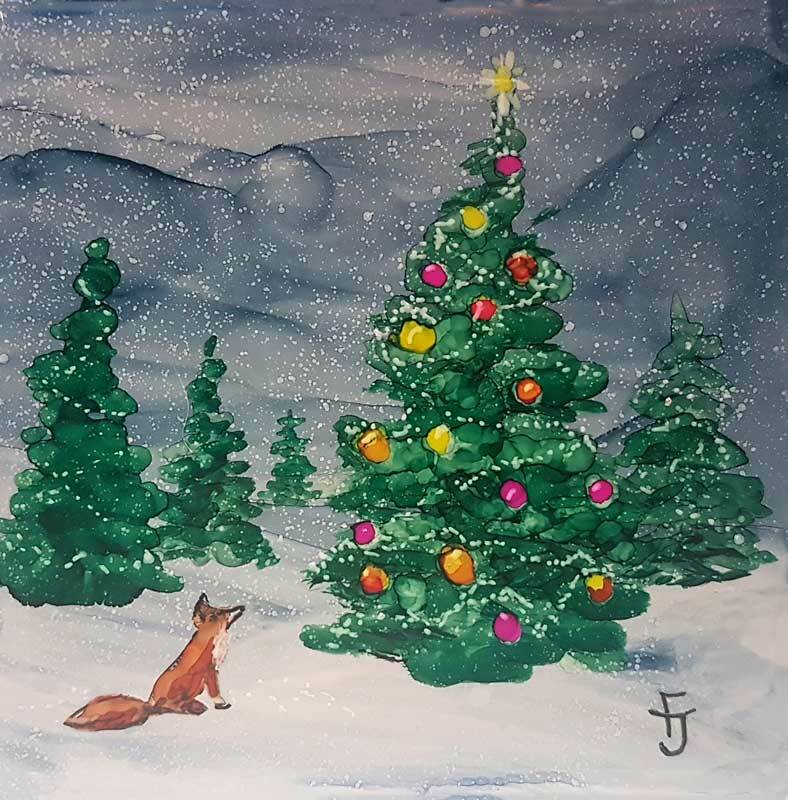 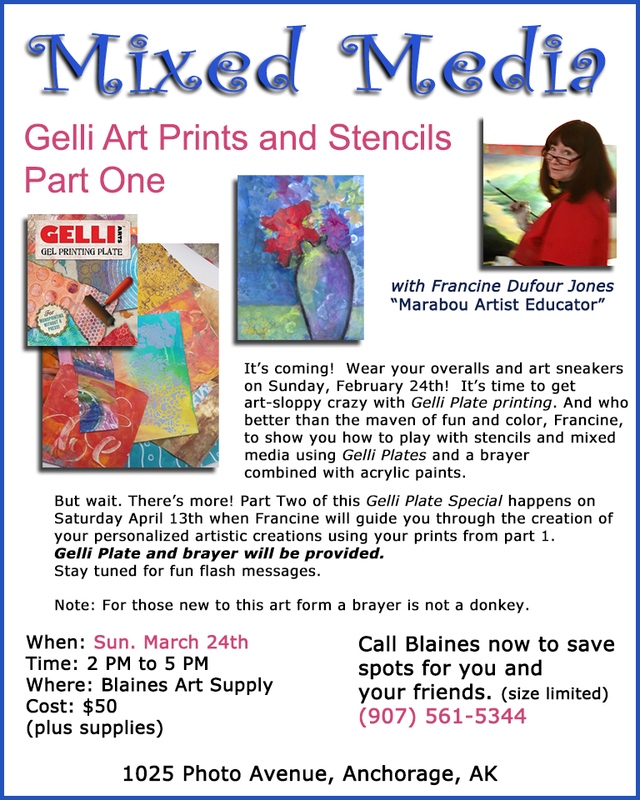 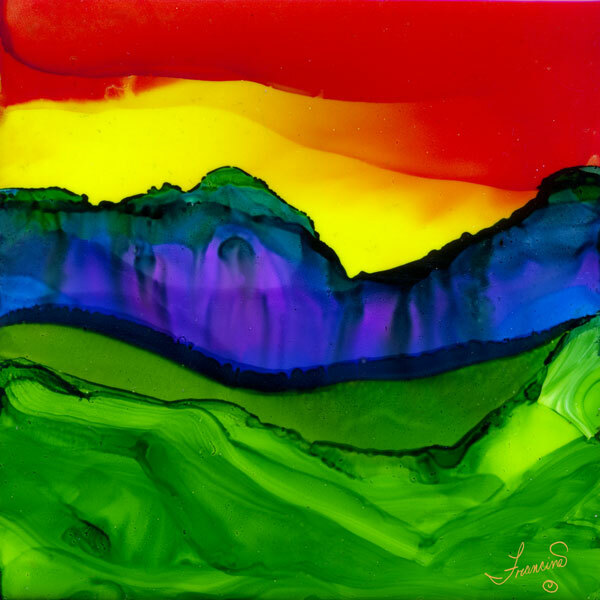 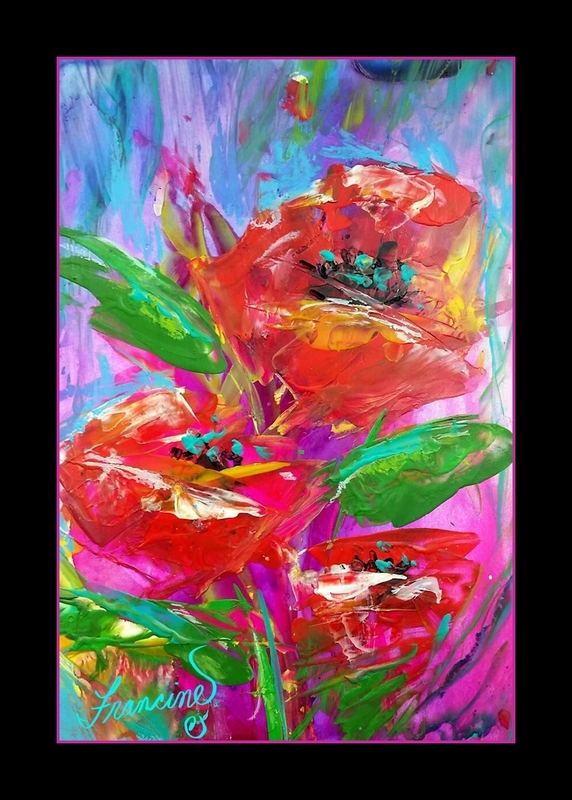 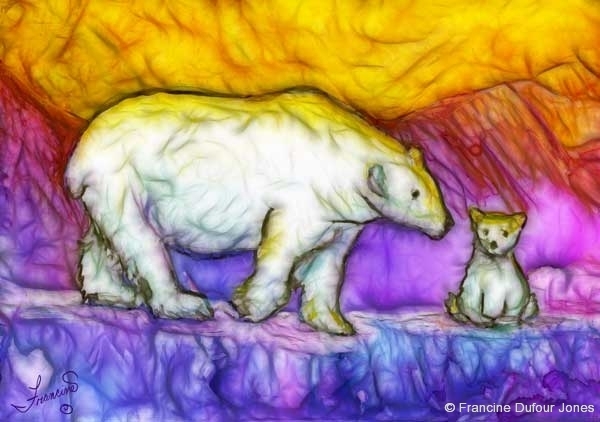 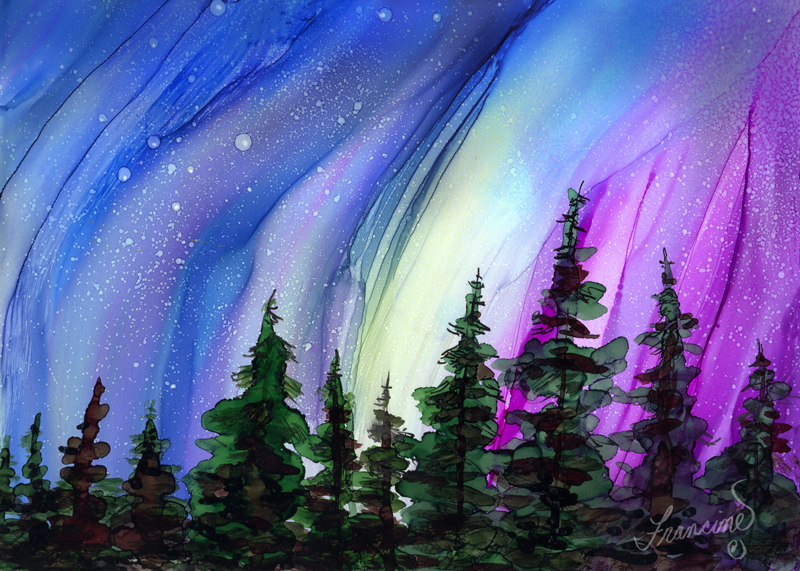 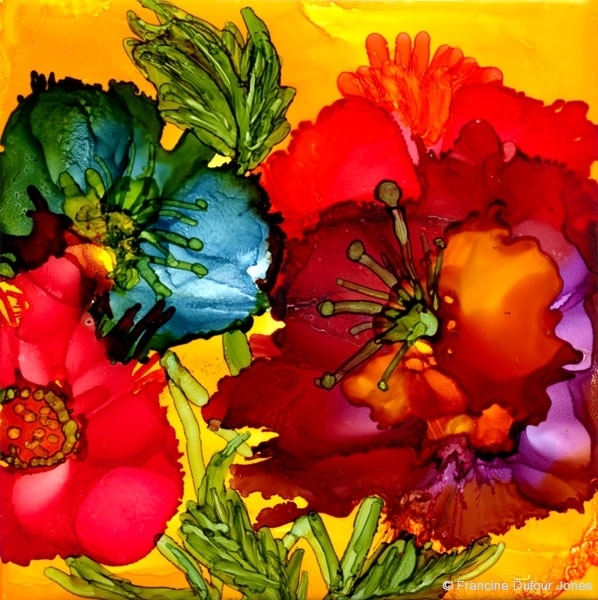 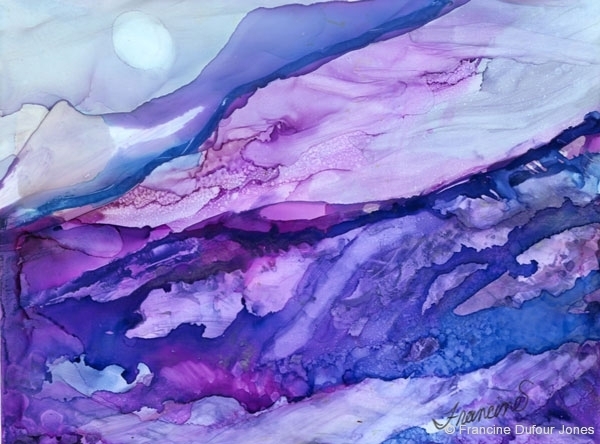 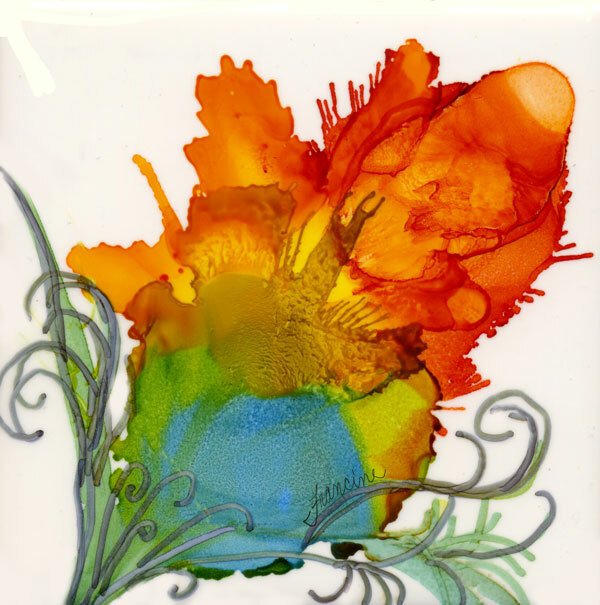 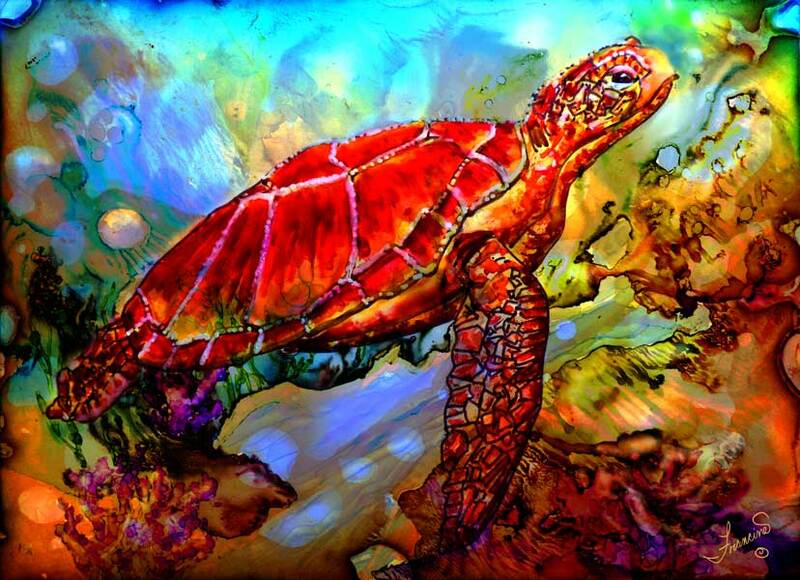 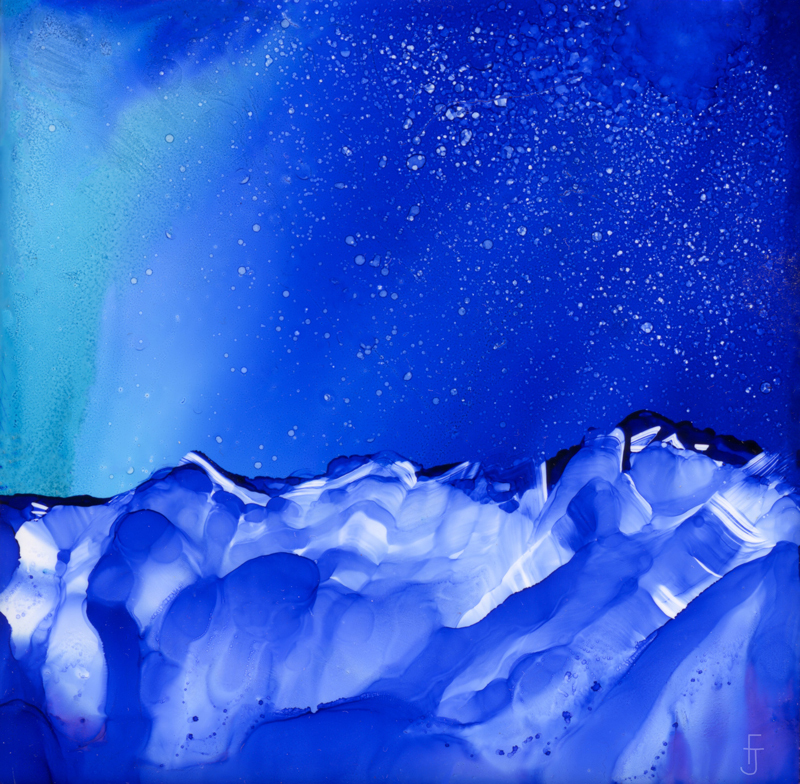 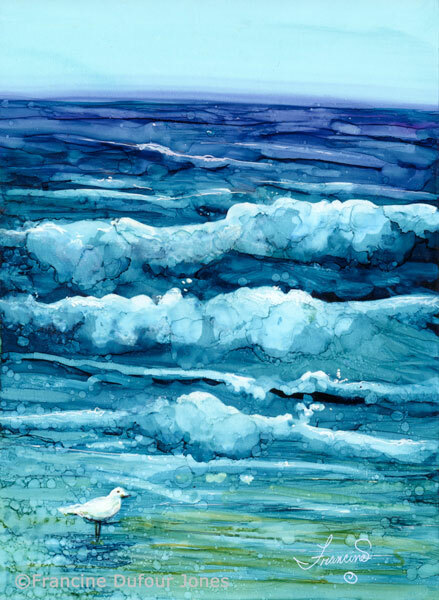 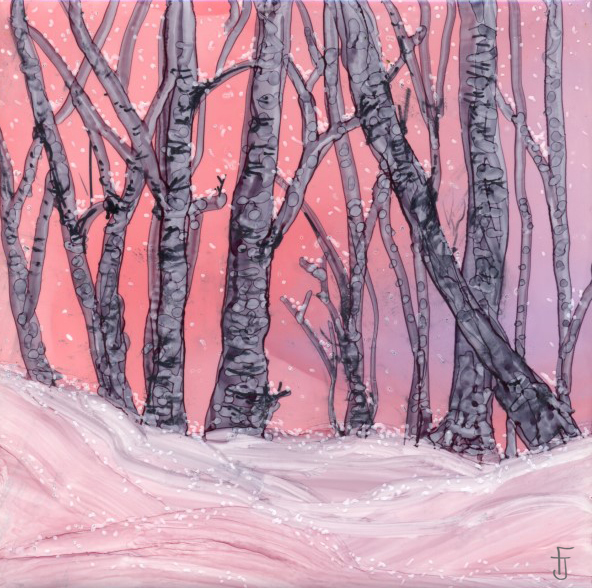 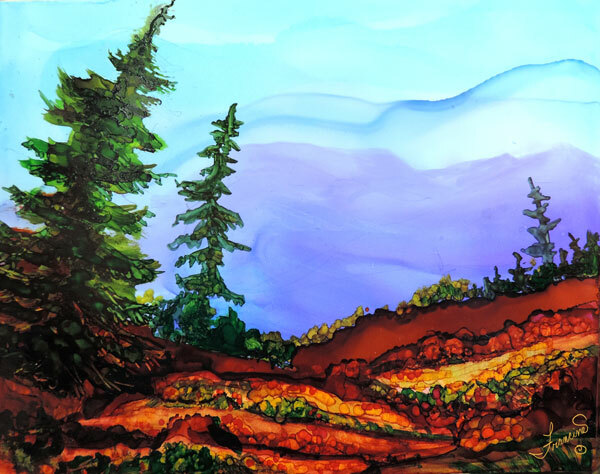 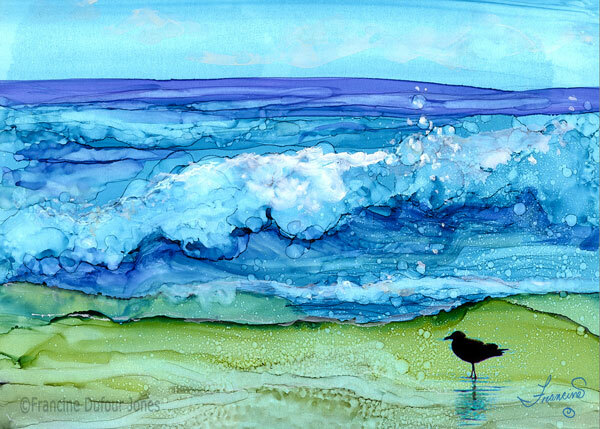 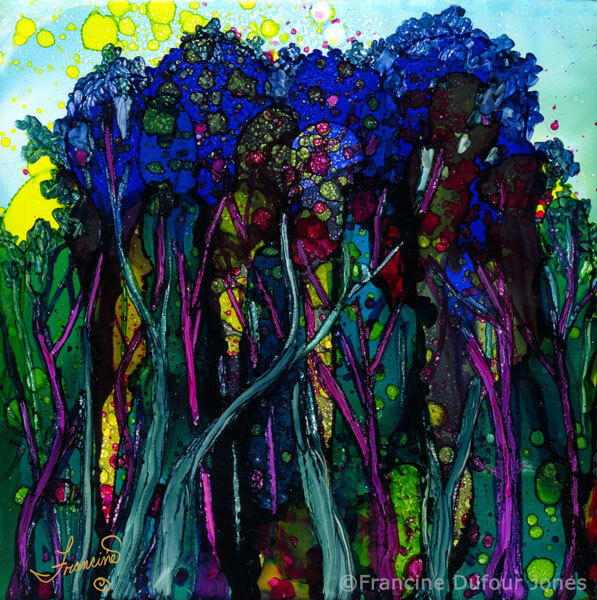 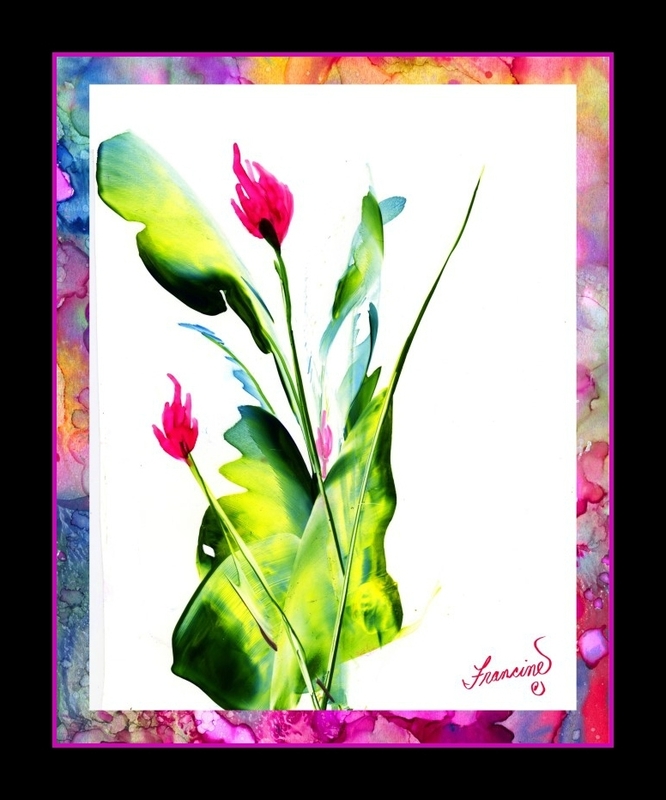 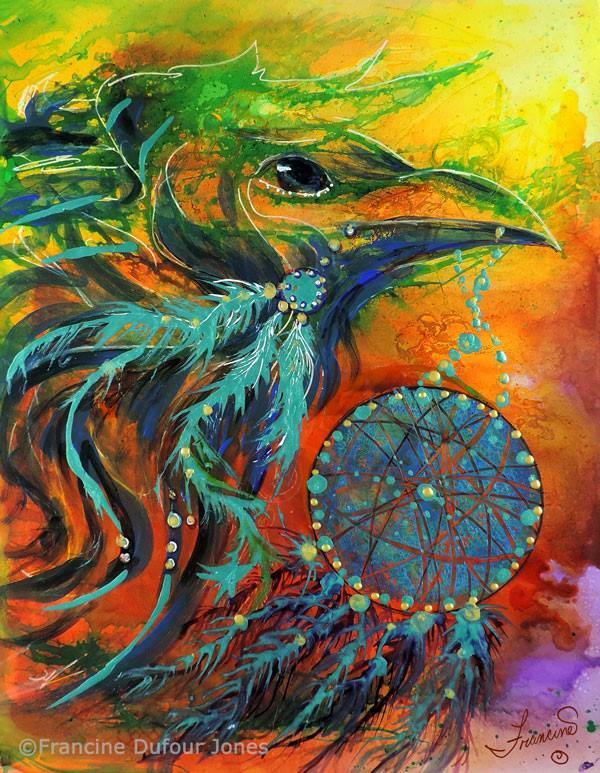 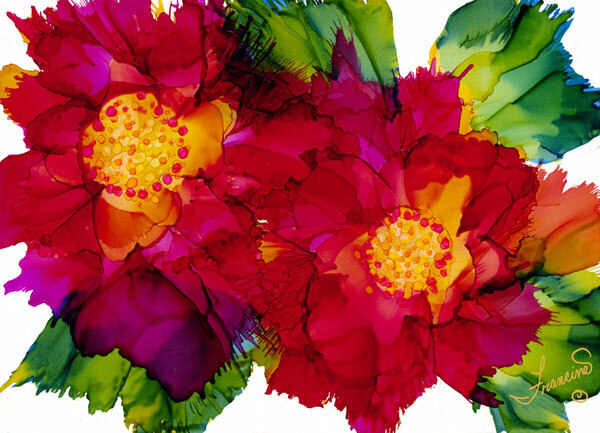 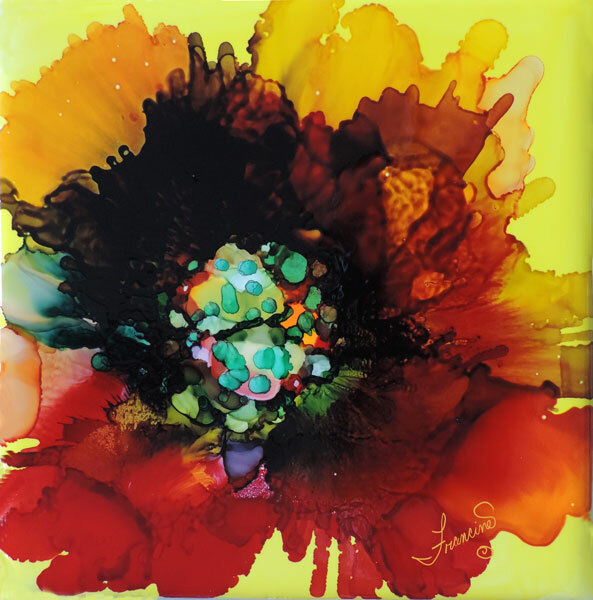 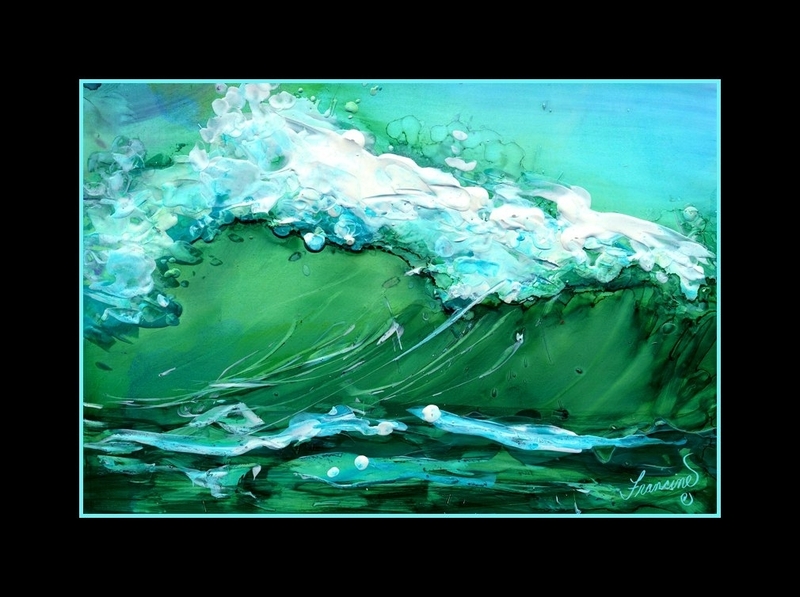 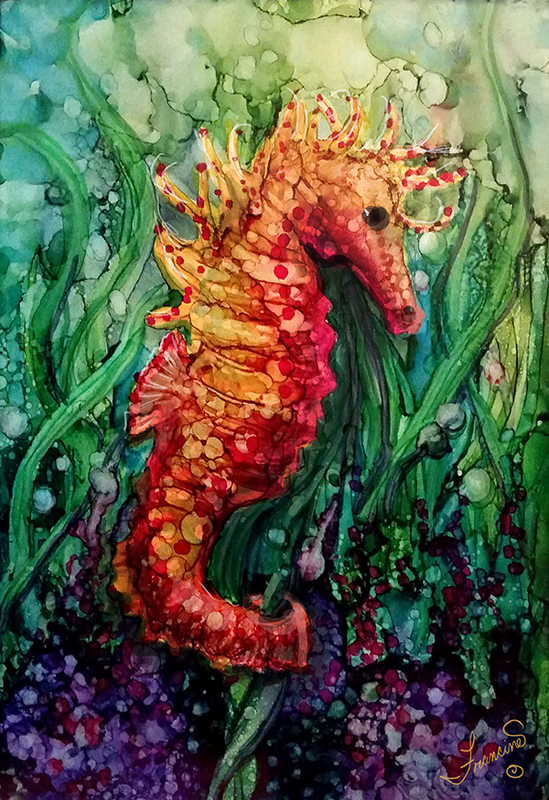 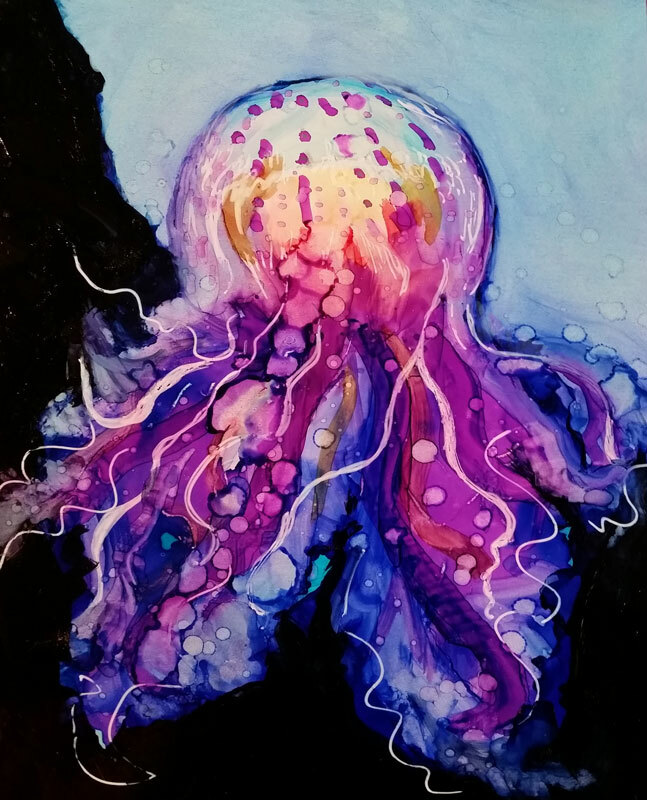 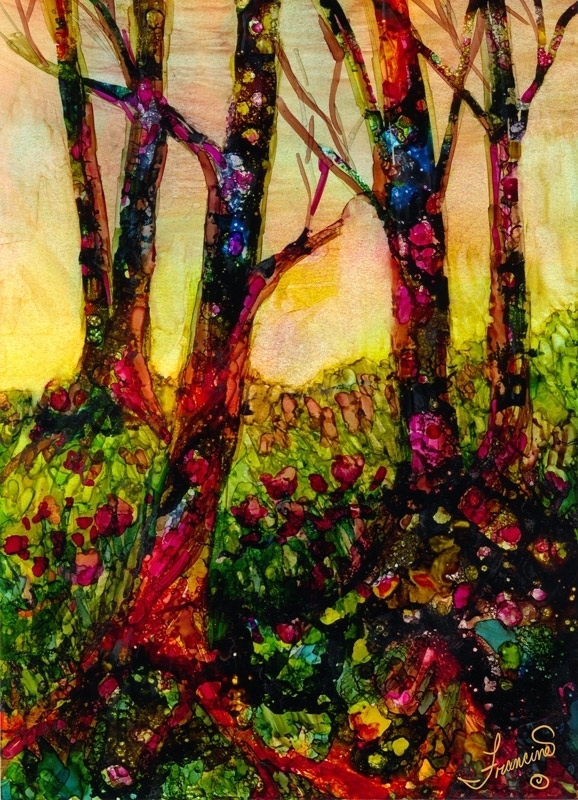 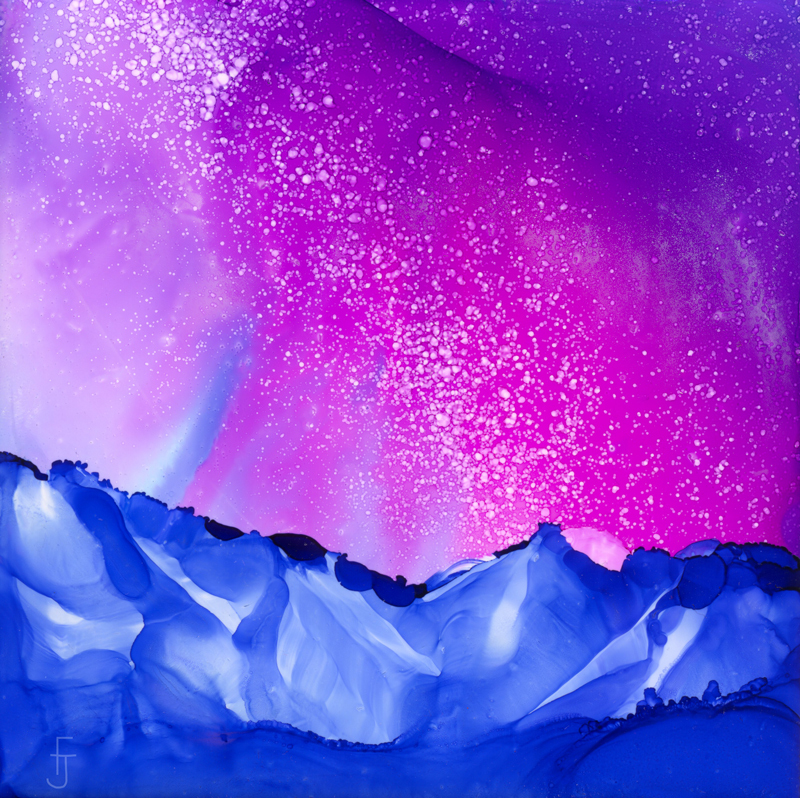 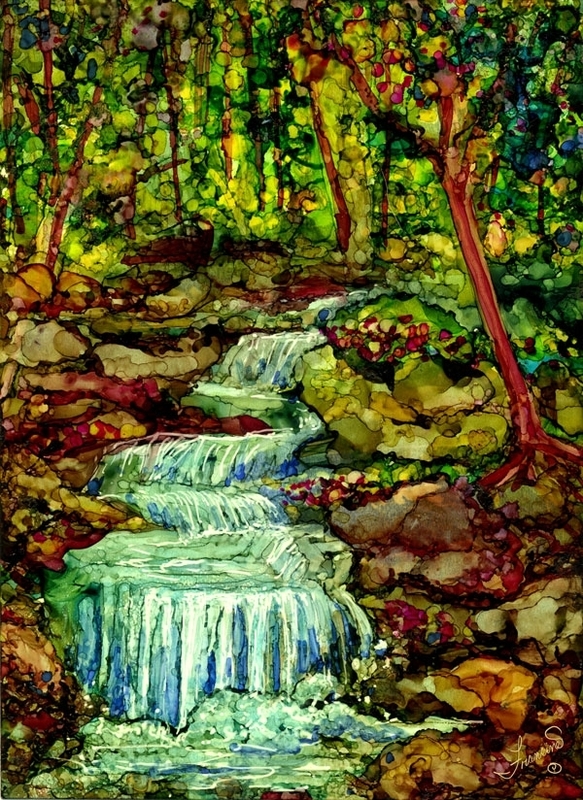 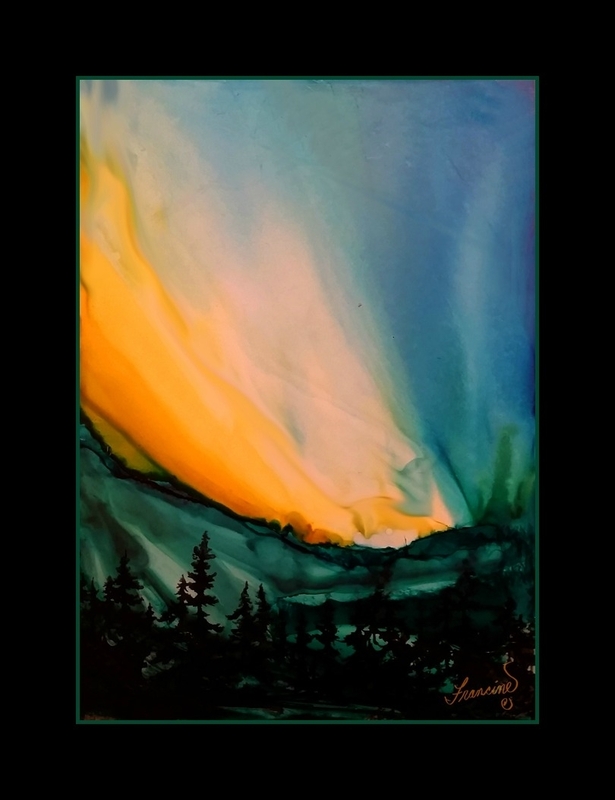 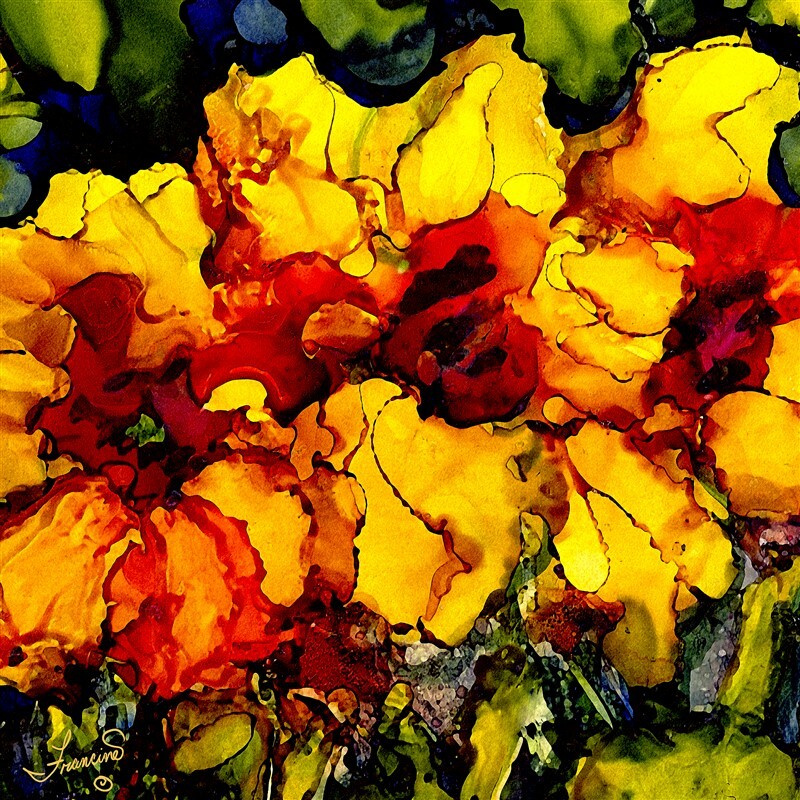 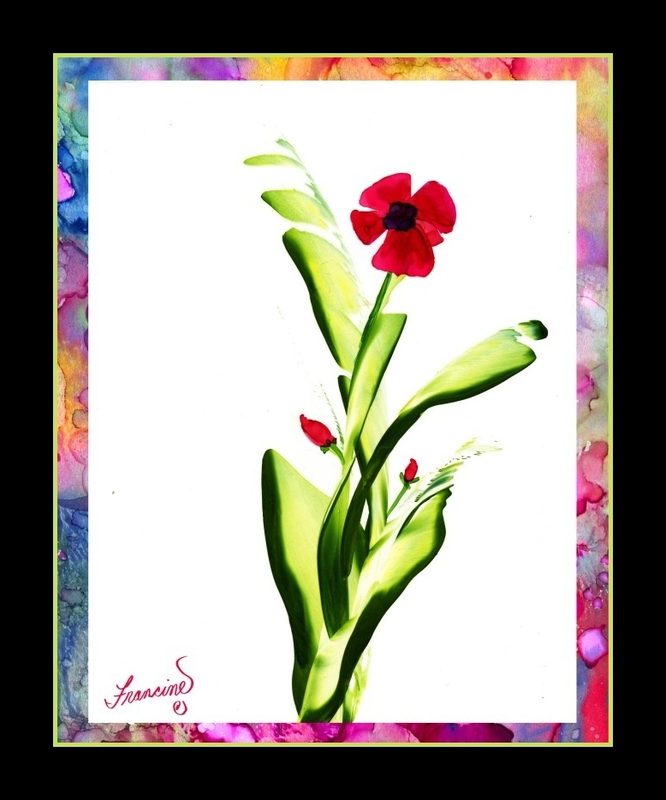 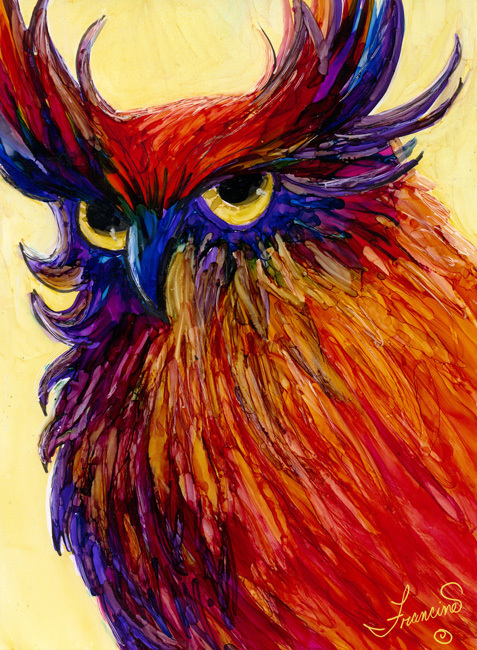 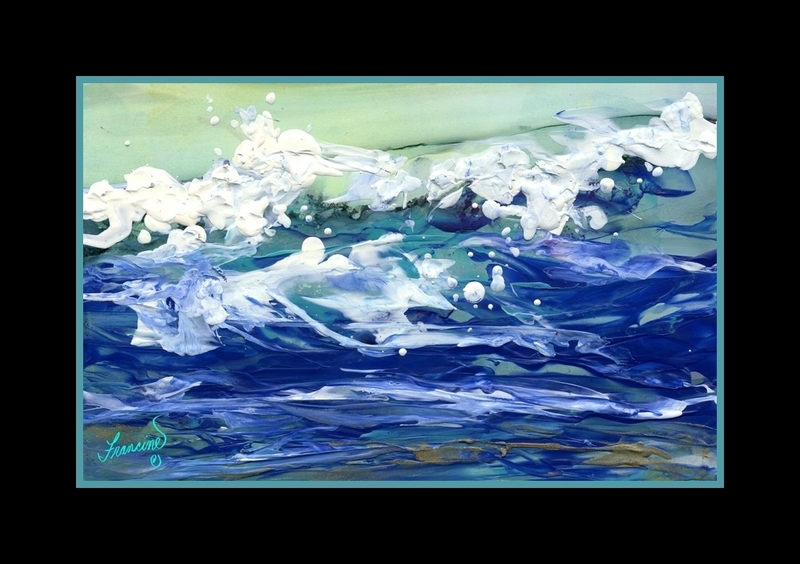 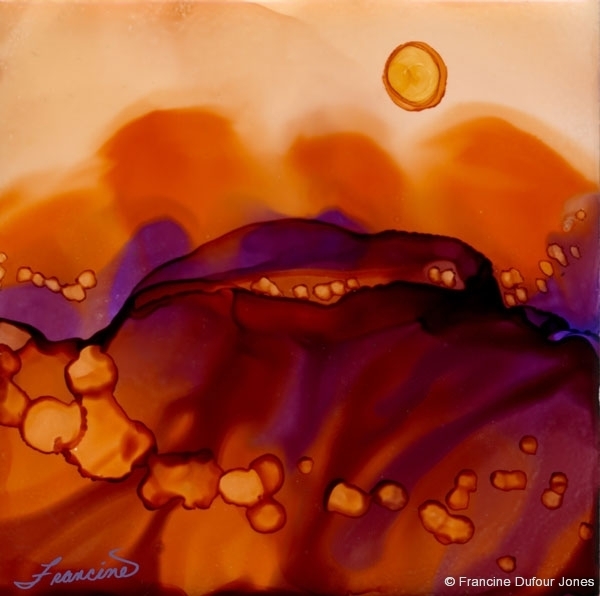 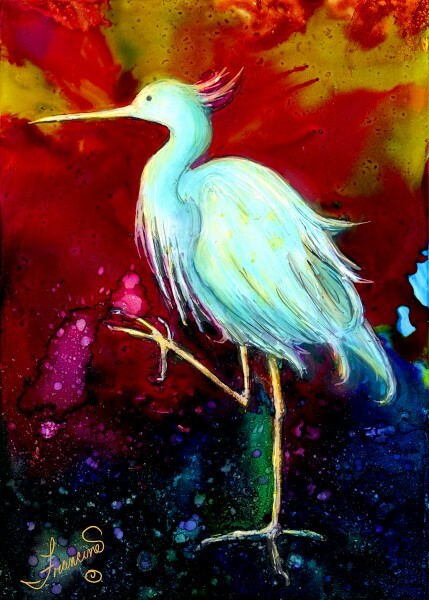 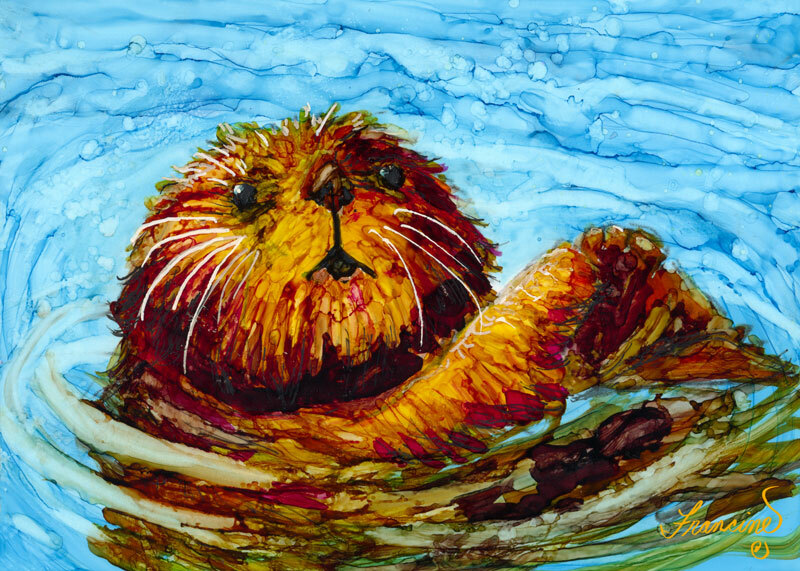 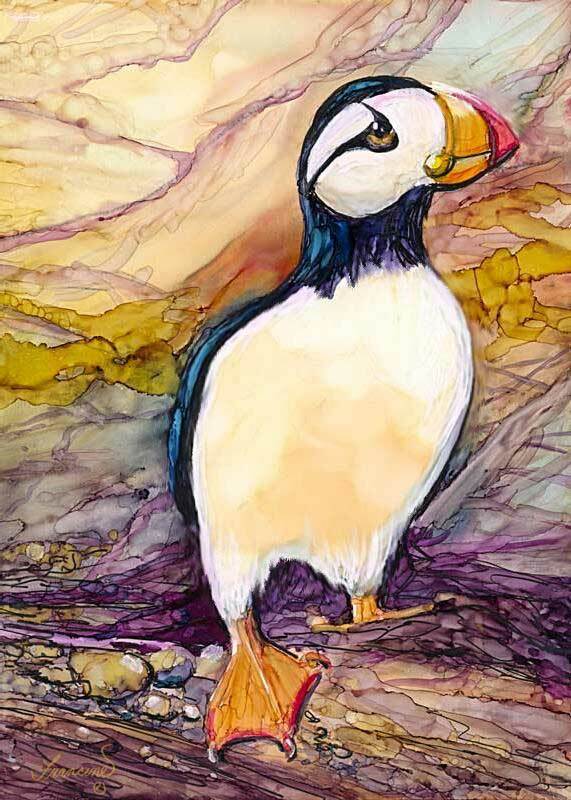 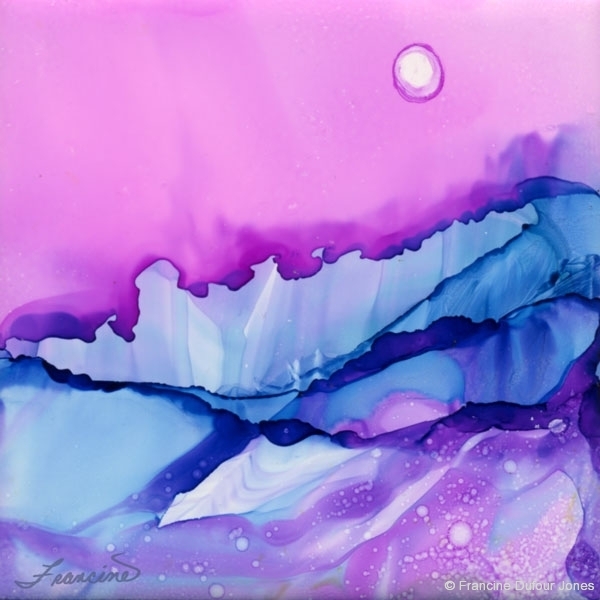 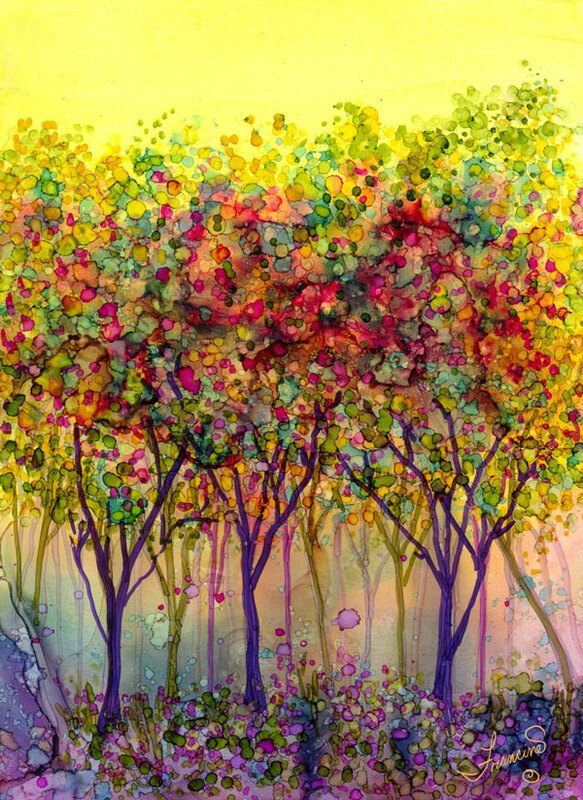 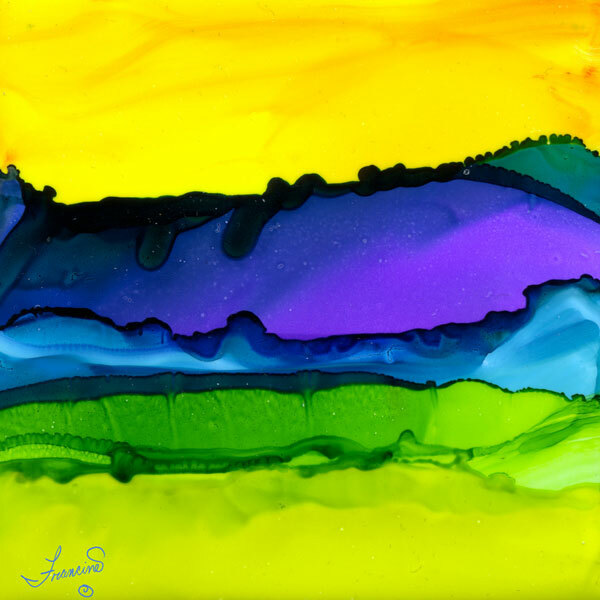 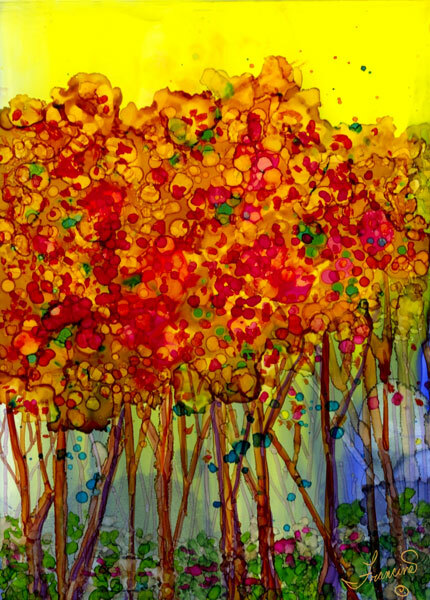 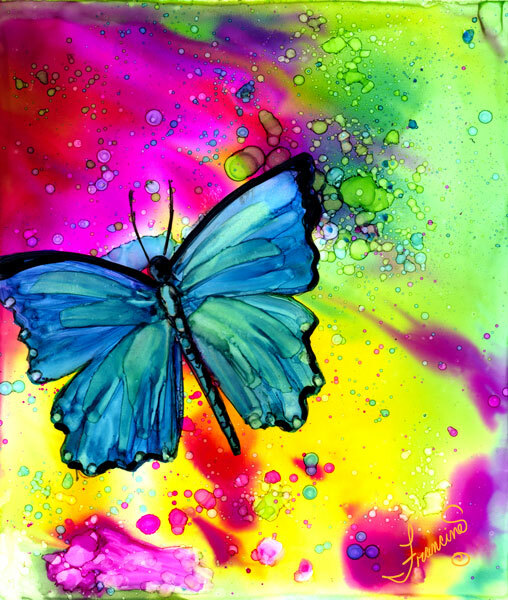 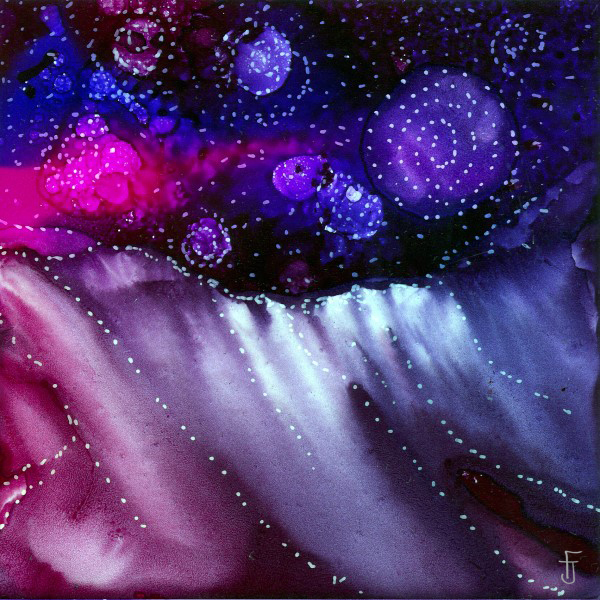 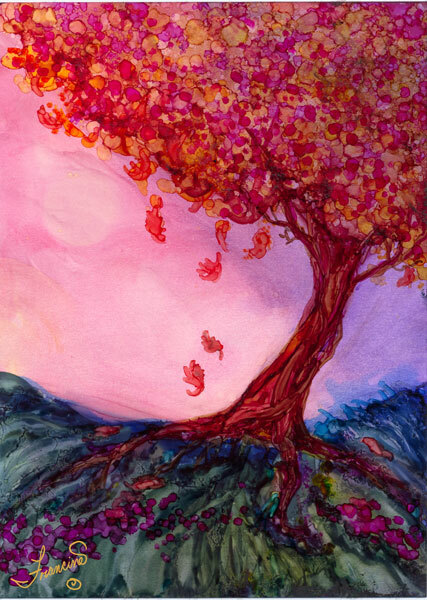 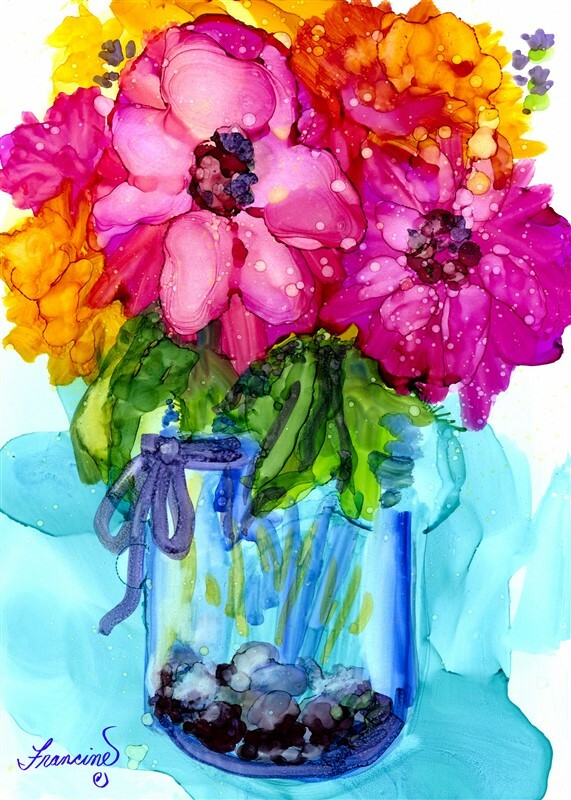 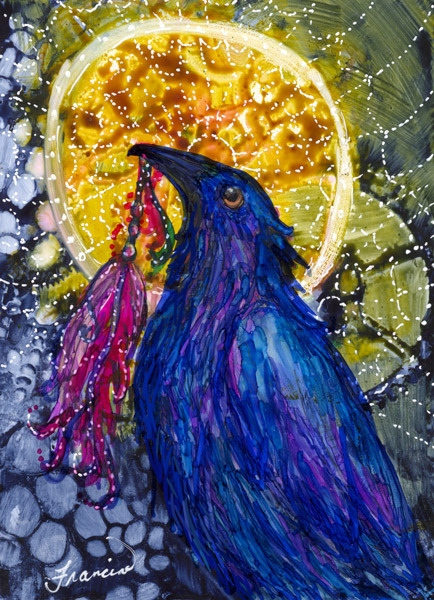 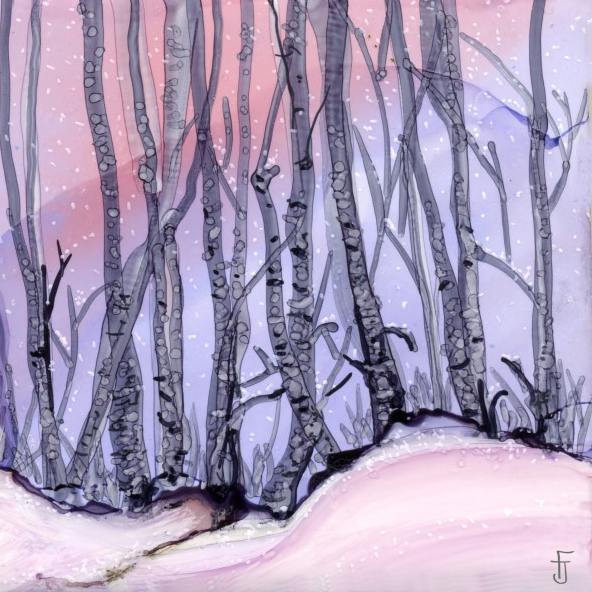 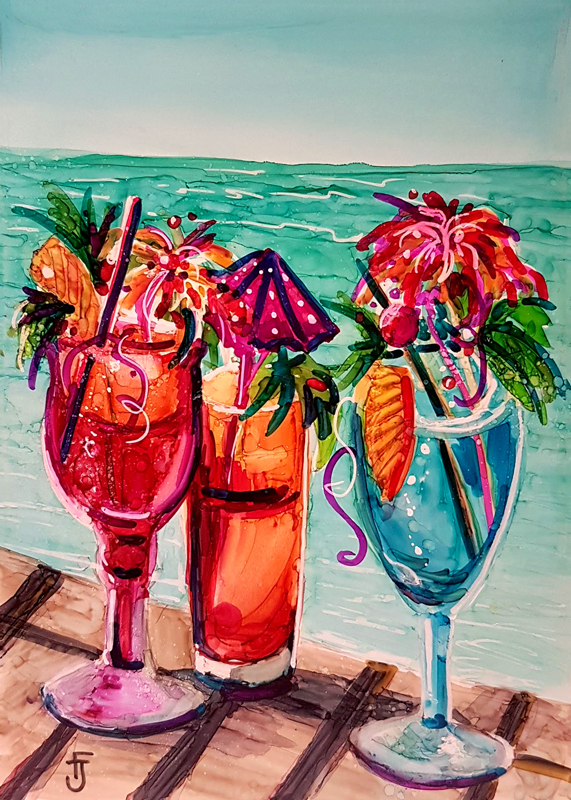 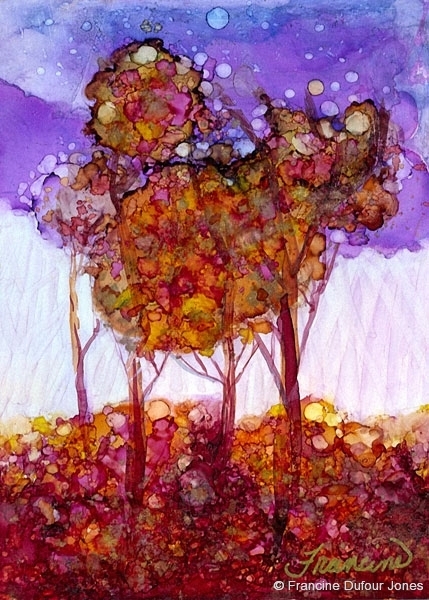 I will be teaching Mixed Media and Alcohol Inks. 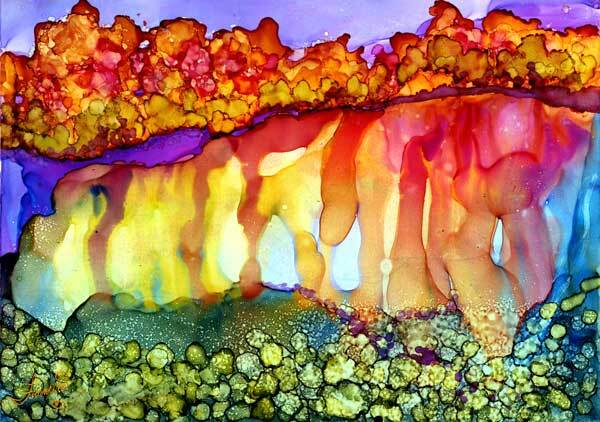 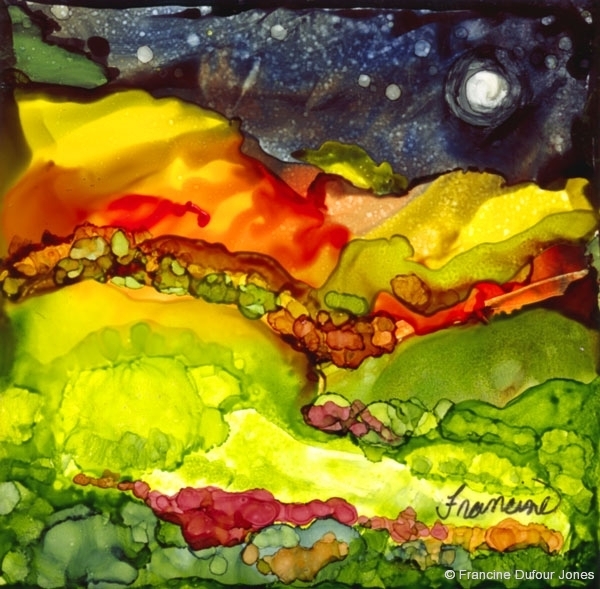 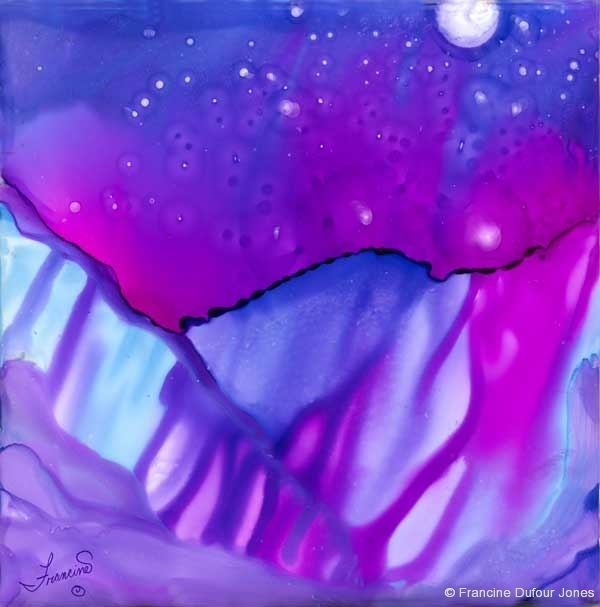 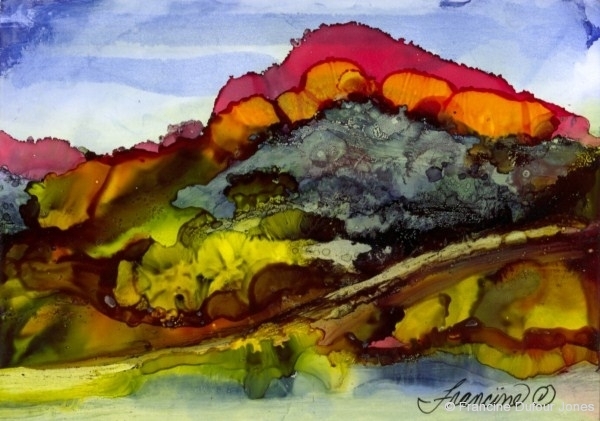 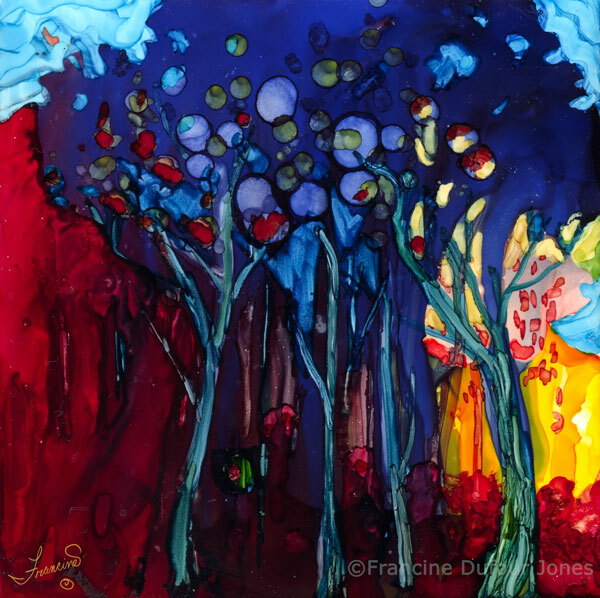 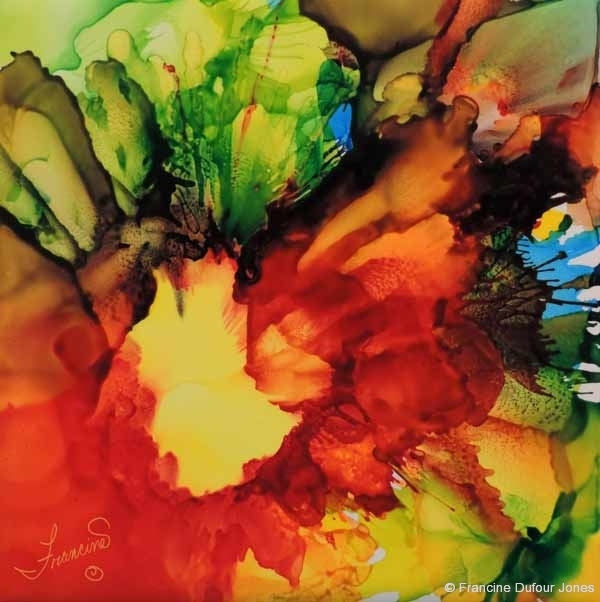 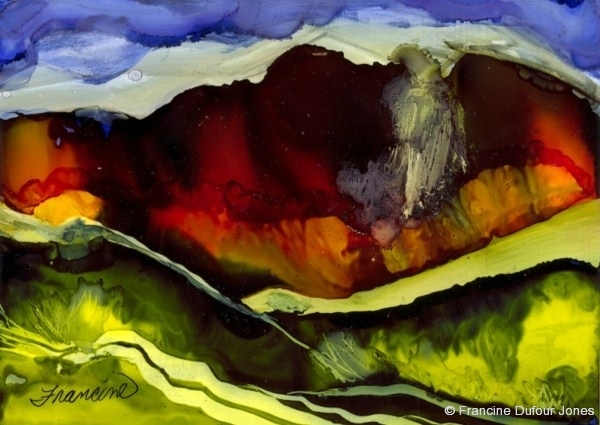 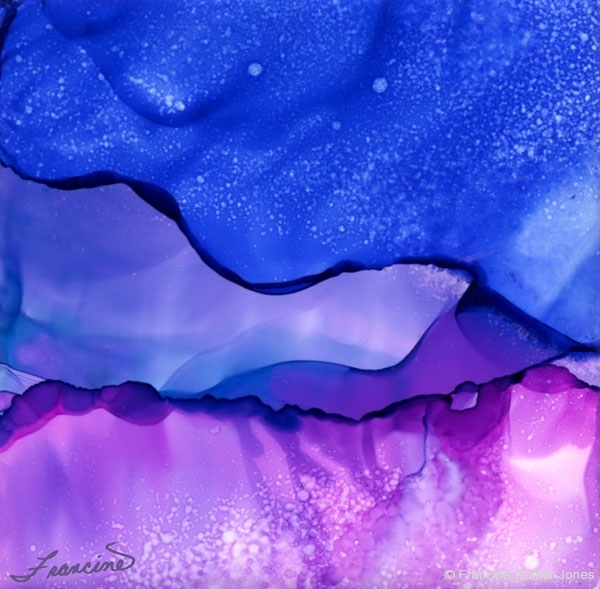 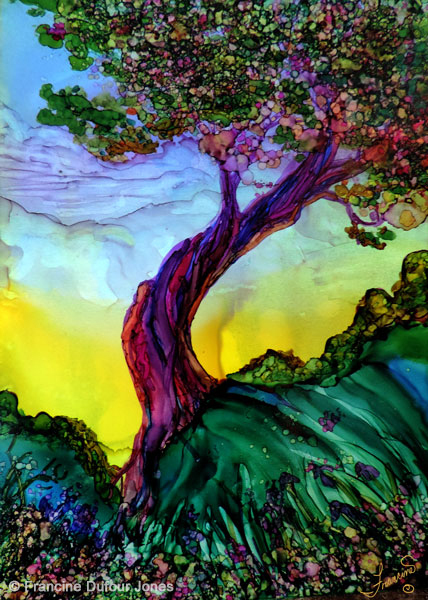 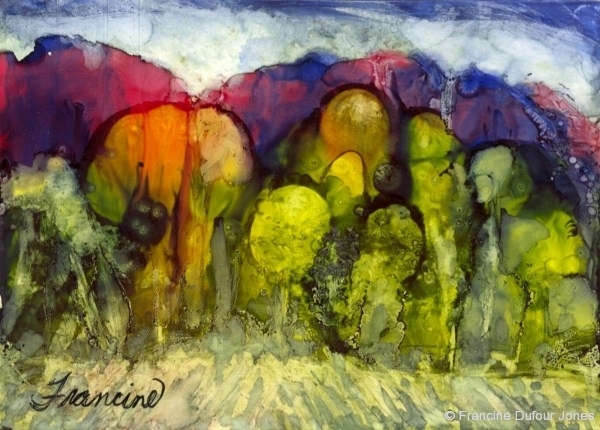 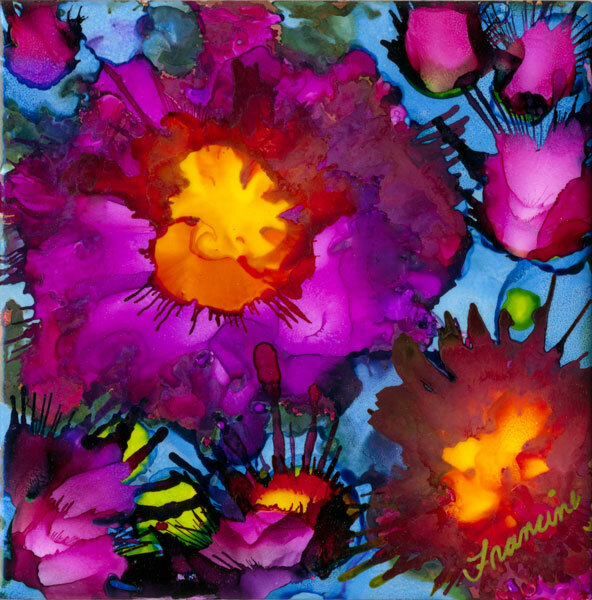 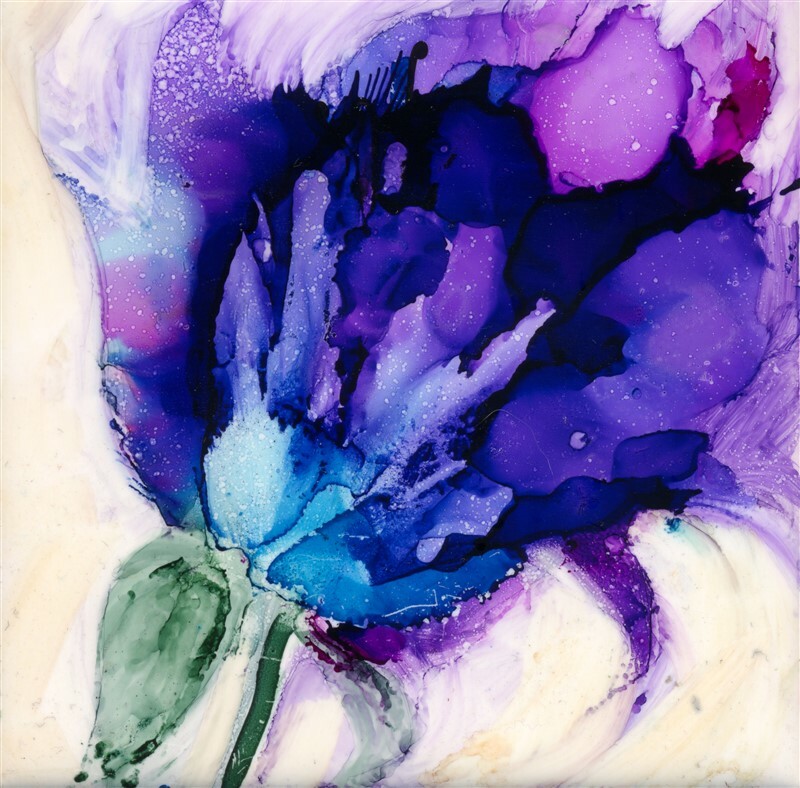 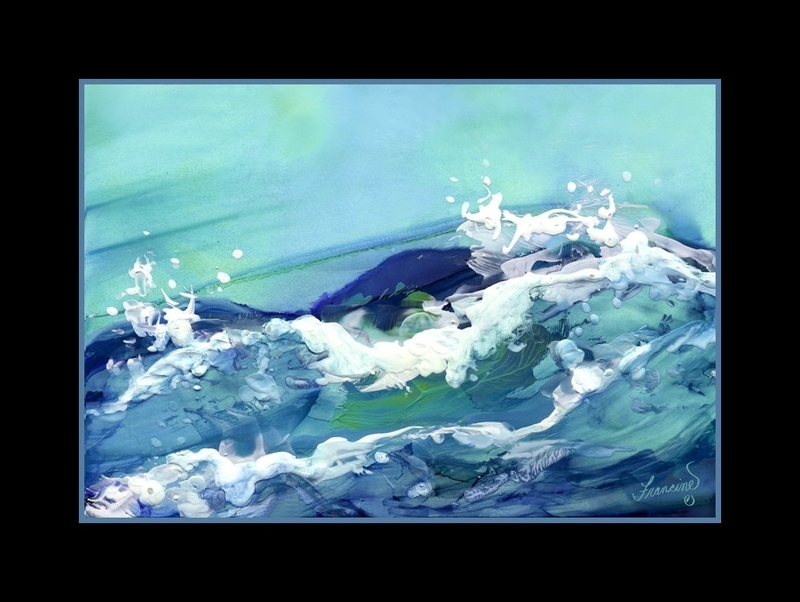 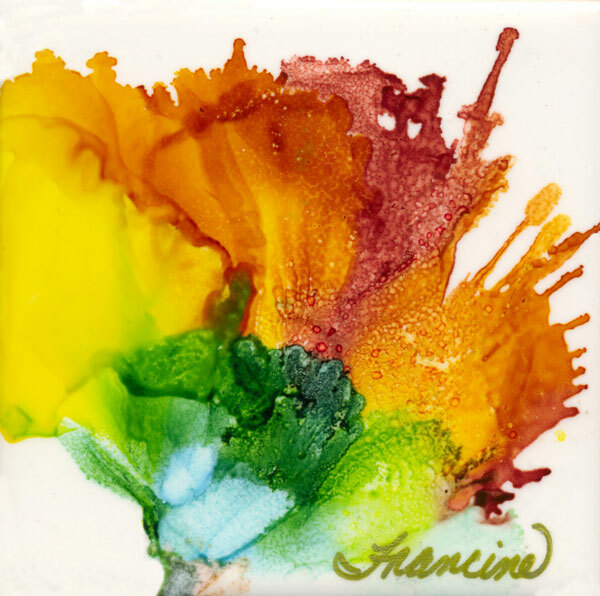 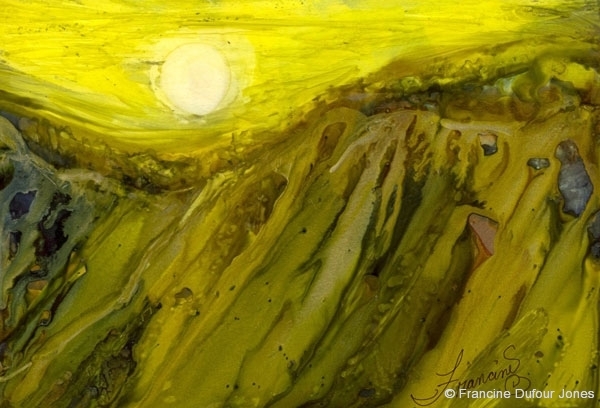 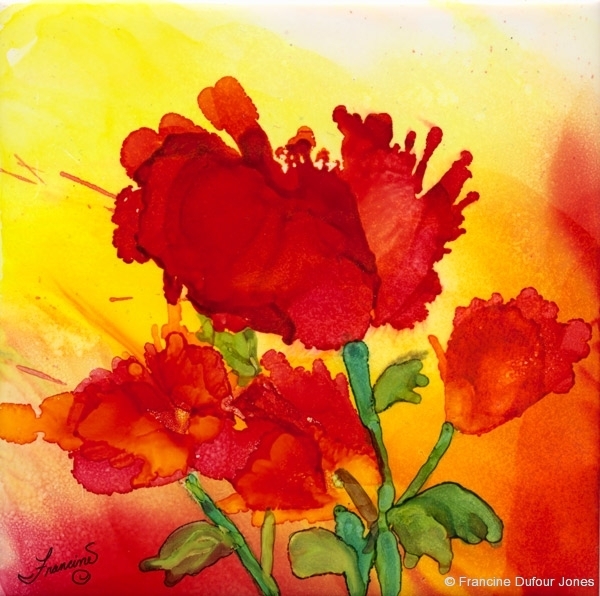 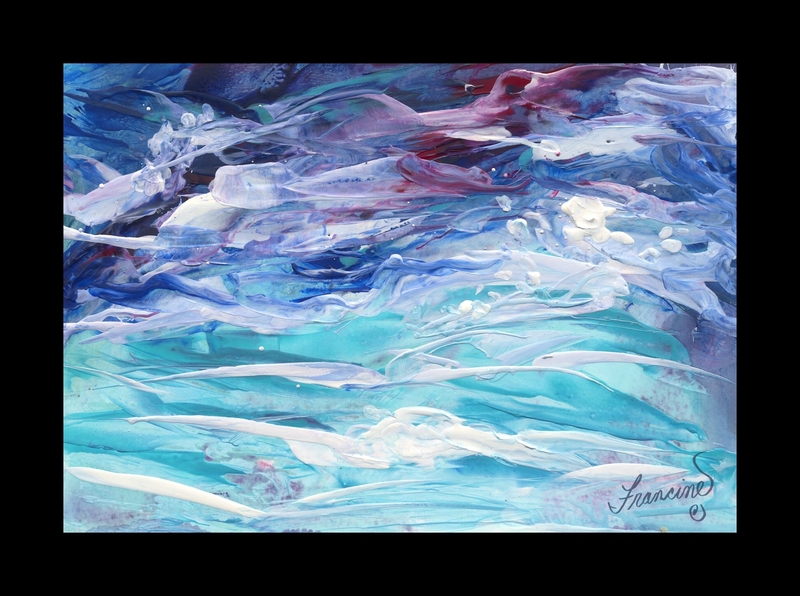 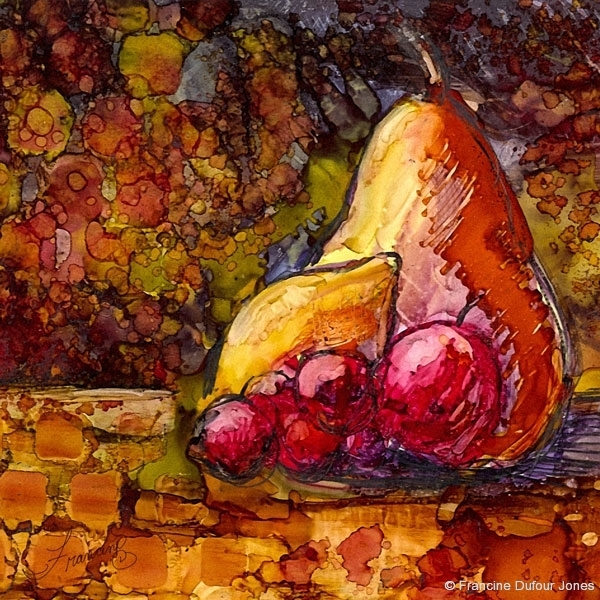 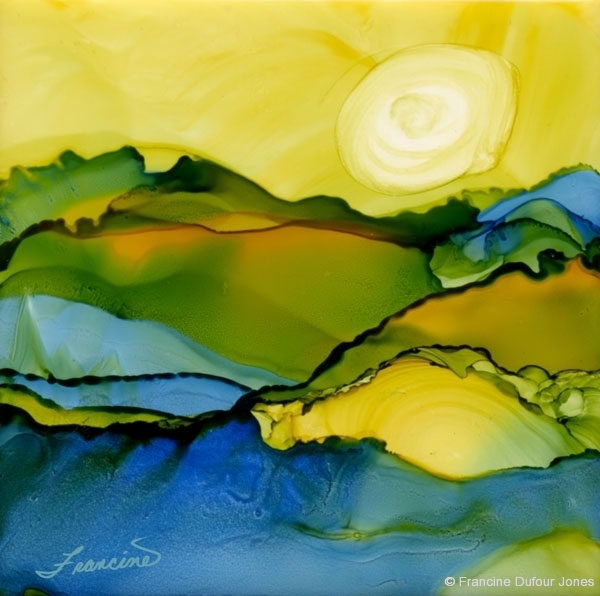 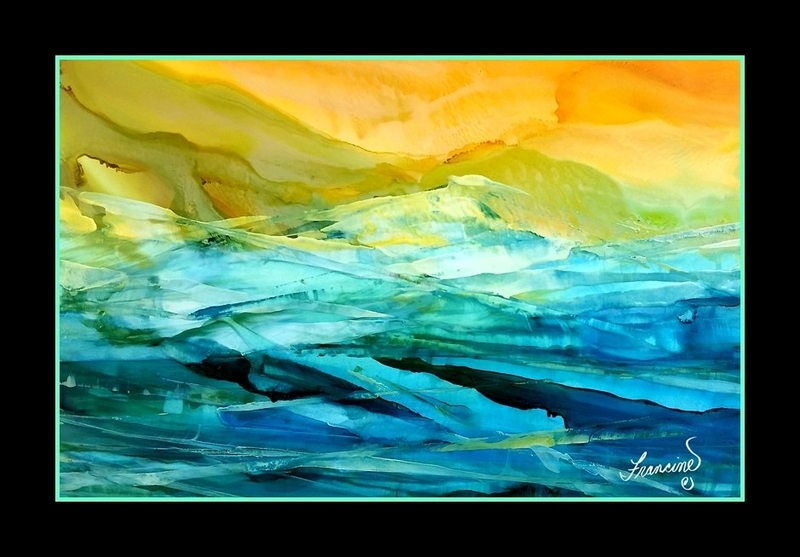 Here is a short video to get a taste of what alcohol inks are like.